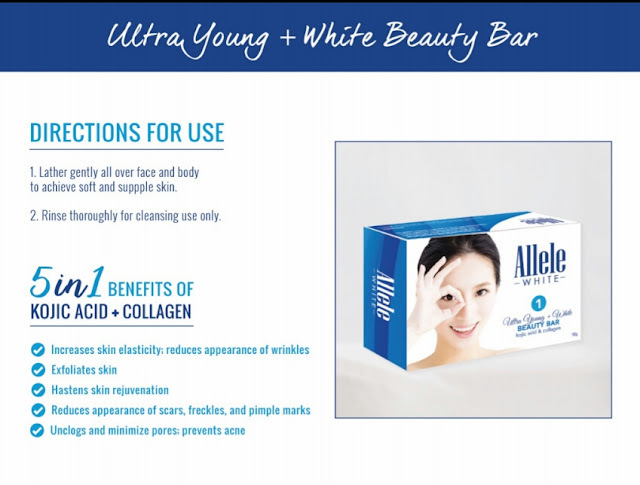 Allele White + 3 Steps to a Whiter YOU! 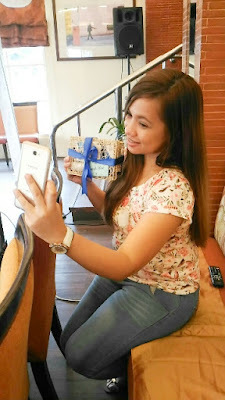 Most of us Pinays wanted to have a whiter and fairer skin. It is ironic how white people wanted to get tanned and tan people wanted to get white. 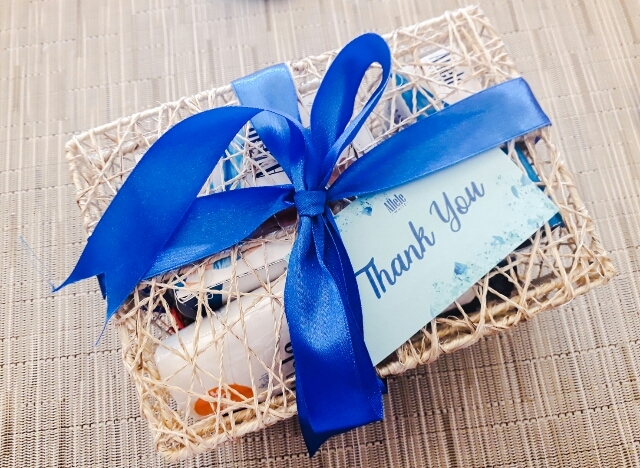 As the current market demand is high for whitening products, Allele reaches out to consumers with its affordable and effective products. 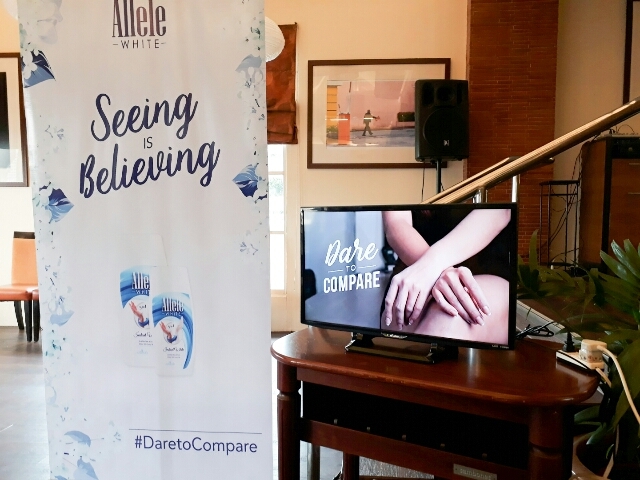 When Allele White's first product was launched in 2015, it was only a whitening lotion. 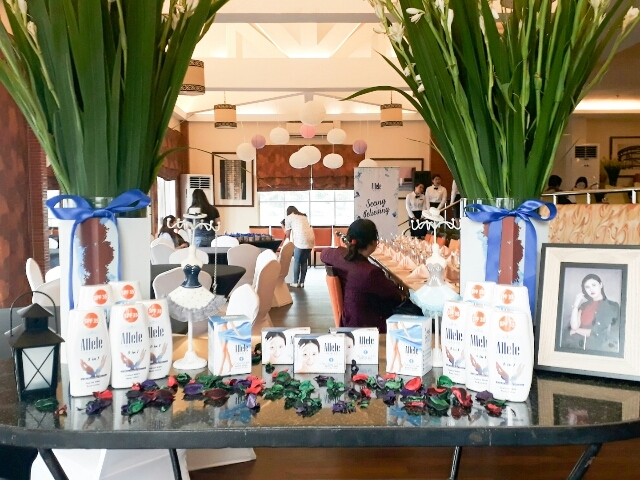 This year, Ms. Isabel Molina, CEO of Zafirah Philippines, introduces Allele White's new product lines. 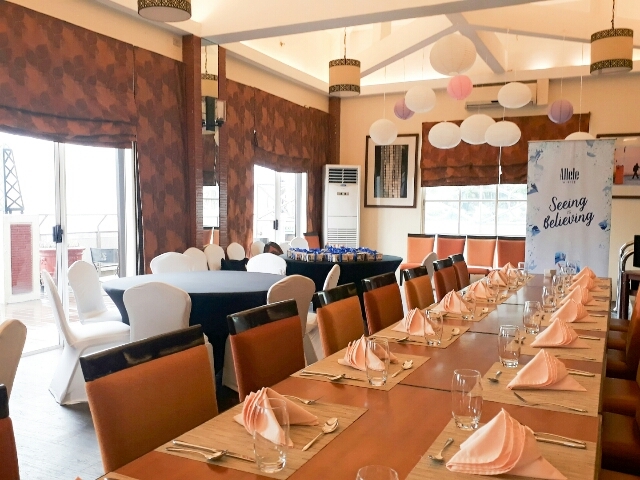 An intimate luncheon was held at Hotel Manila's Vatel Restaurant with the beauty bloggers and the people behind Allele White. According to Allele White, there are three steps to a whiter you. Exfoliate and Lighten. 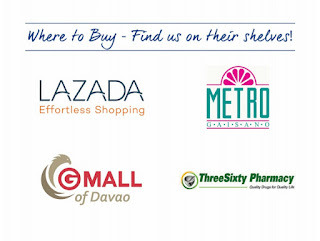 Effective skin whitening begins with exfoliation and choosing the best product is cruicial. 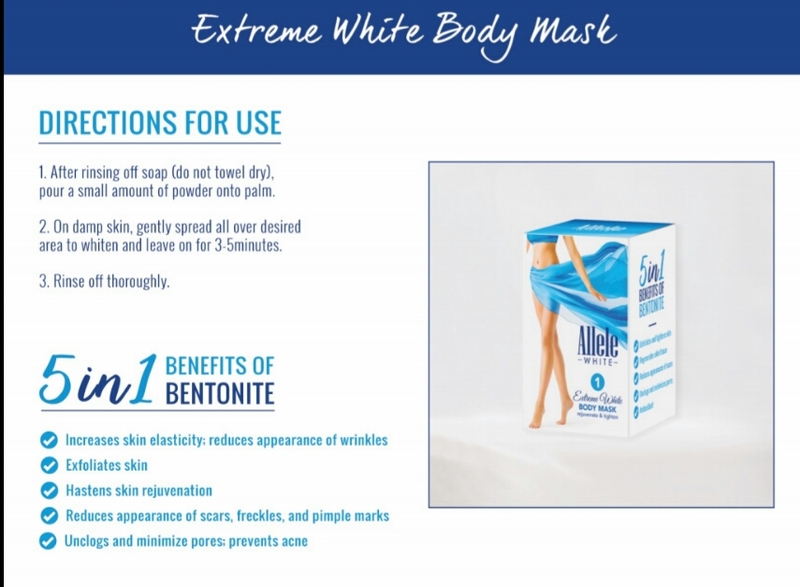 Allele White's Extreme White Body Mask and White Beauty Bar removes aged dead skin cells while continuously whitens younger skin underneath. Moisturize. 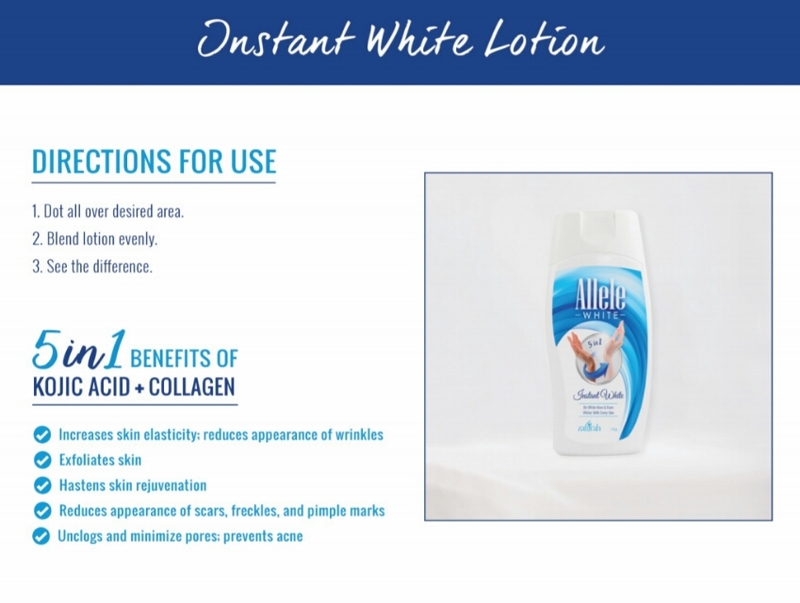 By using Allele White Moist + Nourish and Replenish Body Lotion, you can surely get your skin moisturized. It is enriched with Vitamin E to aid in renewal process while moisturizing and nourishing the skin. Protect with Allele White Instant White Body Lotion. It seals in whiteness, covers skin imperfections, and protects the skin under the sun with its SPF 35. 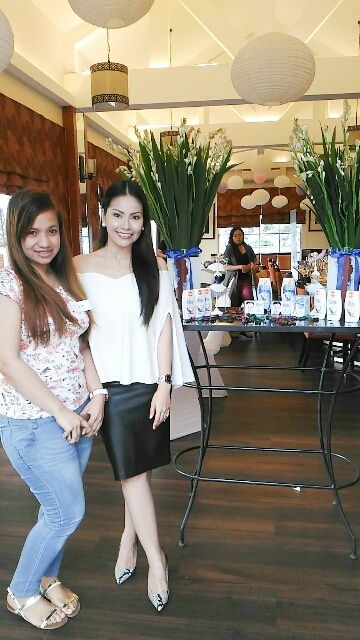 With Ms. Isabel Molina, CEO of Zafirah Philippines. yay! wanna try that prang ang ganda nya @alele white..
mahal po ba yan madam kapag complete set?? 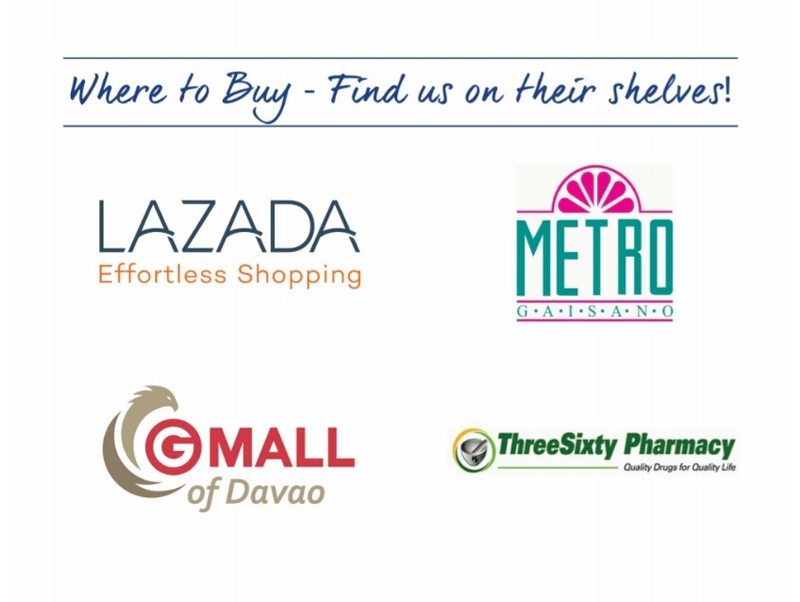 sayang di ko maaabutan sale..